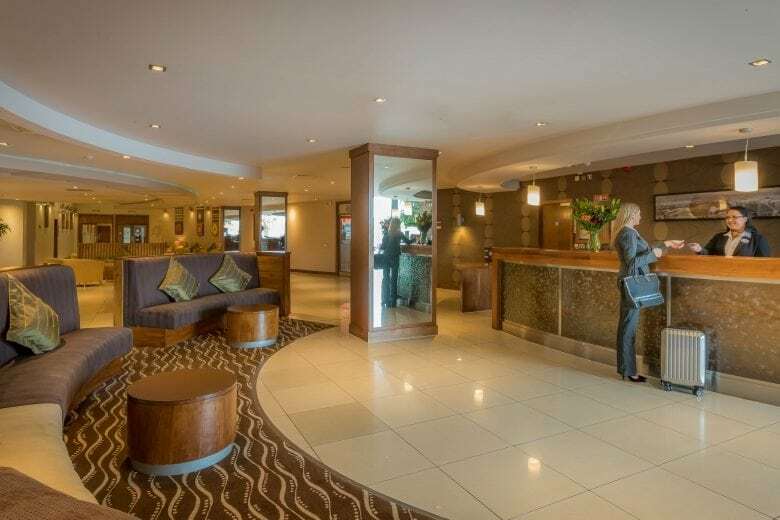 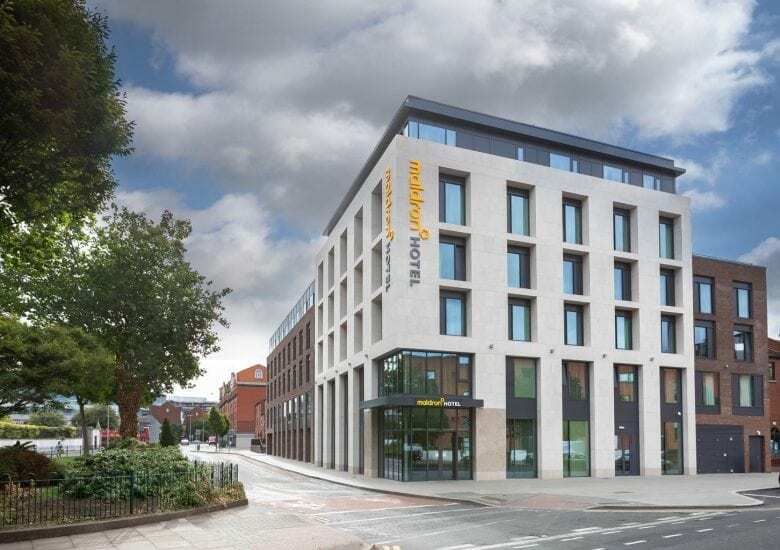 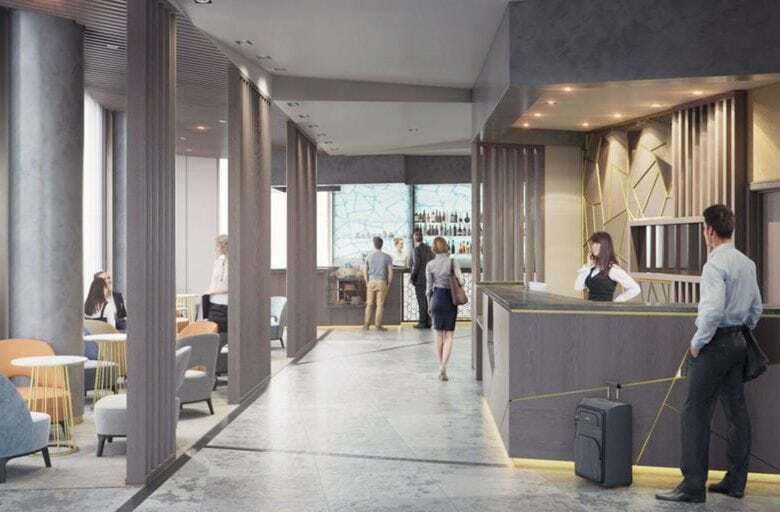 For leisure and business travellers visiting Northern Ireland, Maldron Hotel Belfast International Airport is a perfect base for access to the city centre and allowing you to visit the popular sites such as the Giants Causeway Centre, Titanic Centre and many other attractions. 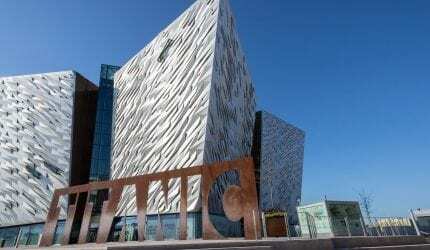 Check out our whats on guide for the local area and Northern Ireland. 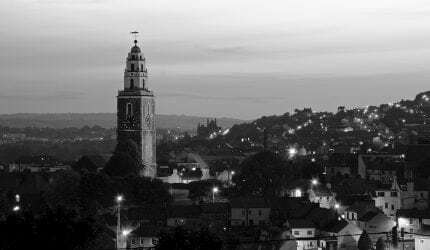 Whether you visit the city or one of the quaint villages around Cork, there are many attractions to suit all tastes. 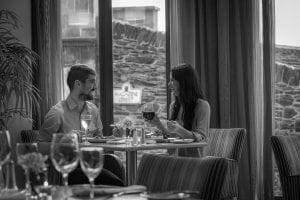 For a fun family day out why not visit Fota Wildlife Park or why not take your bike and cycle around Bantry’s paths and take in all the beauty there is to see. 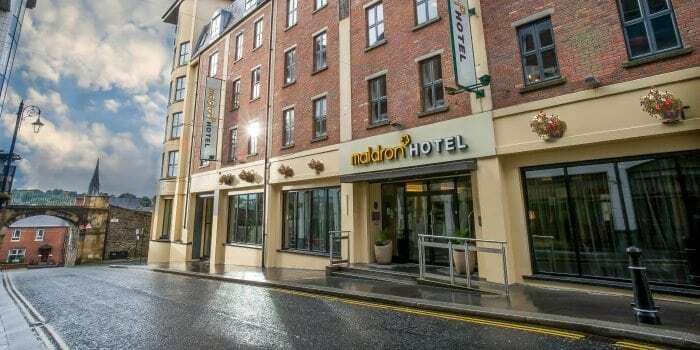 Maldron Hotel Derry is in the hub of the city centre allowing easy access to all that Derry has to offer. 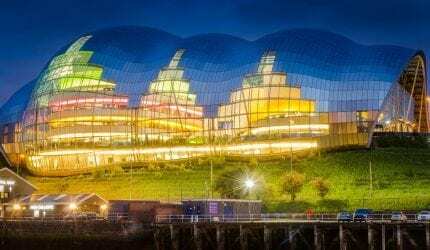 The city has a rich and varied cultural heritage and the City Walls are home to a number of museums, galleries and theatres which are all only a short stroll away. 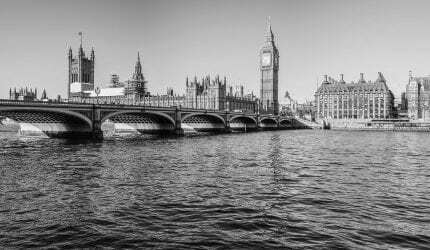 Fall in love with our Capital city all over again. 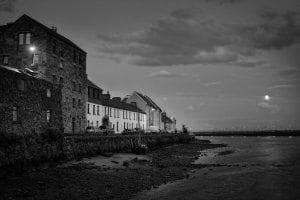 Maybe you lived there before; maybe you have never visited or maybe you think it’s just not for you. 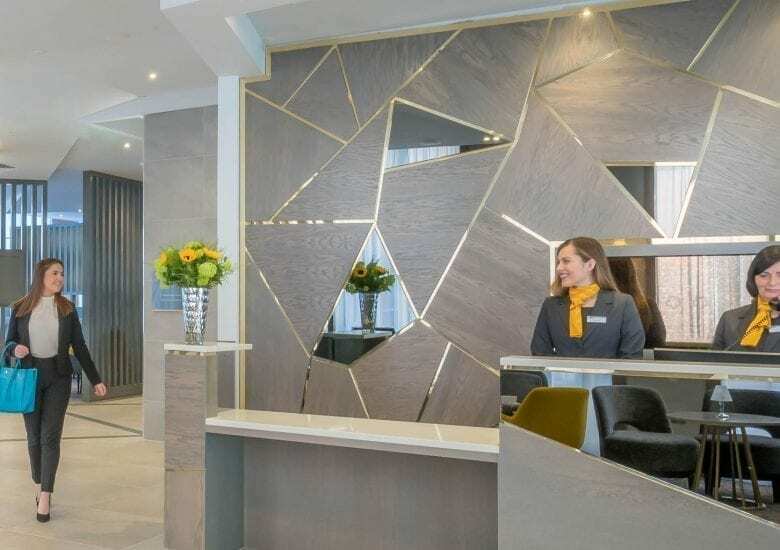 By the time you have to go home, we assure you that you won’t want to leave! 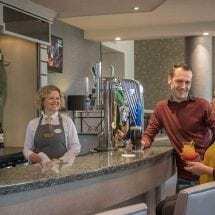 Jump on the open top bus tour and be a tourist for a day; pull your very own pint at the Guinness Storehouse; enjoy award winning food in the city’s many restaurants; shop the quaint cobbled streets to your hearts’ content; re-live history in the many city museums & theatres or simply relax over a coffee with friends in the city that never sleeps… Dublin has it all. 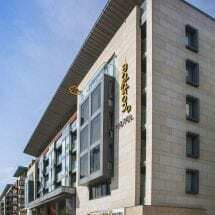 Rediscover the authentic beauty and energy of the West! 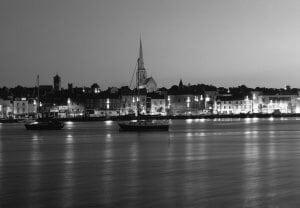 Lots of people flock to Galway in the Summer for the infamous festivals and racing however there is so much to see and do year round that’s just waiting to be explored! 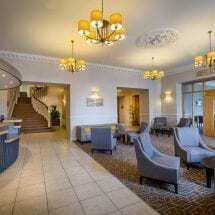 When it’s time for you to head home, we assure you that you won’t want to leave! 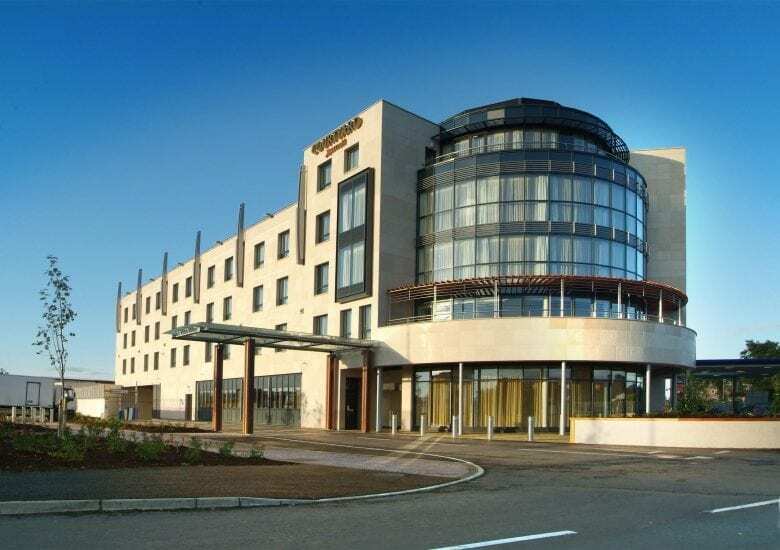 The central location of Portlaoise town makes it easily accessible to those traveling from Cork, Limerick or Dublin. 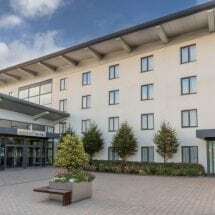 Dublin to Portlaoise is a mere one hour drive from Dublin and is well serviced by public transport of direct buses and trains with the new state-of-the-art Portlaoise train station. 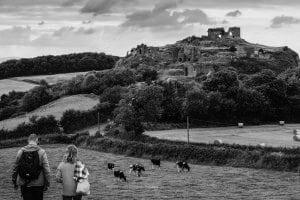 There are many places of interest and things to do in Portlaoise – the hill top castle of Dunamase, picturesque Slieve Bloom Mountains, the Portlaoise Town Park and the Storm Cinema. 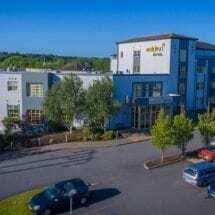 We have a lovely hotel for you to stay in along the way: Maldron Hotel Portlaoise. 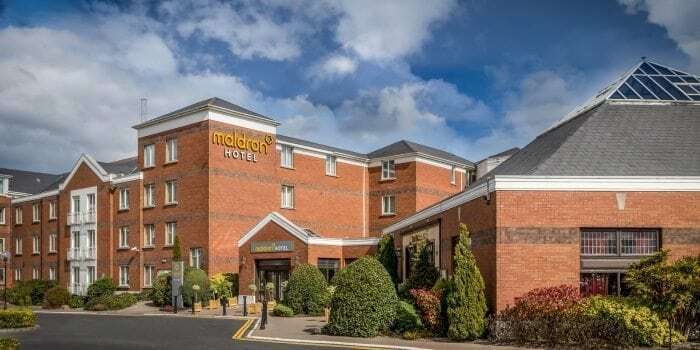 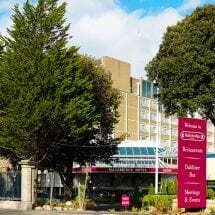 Maldron Hotel Limerick is located just off the Southern Ring road and just 5 minutes drive from Limerick city centre, home to a plethora of shops. 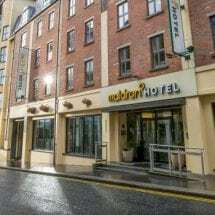 Maldron Hotel Limerick is the perfect choice for your Limerick city hotel. 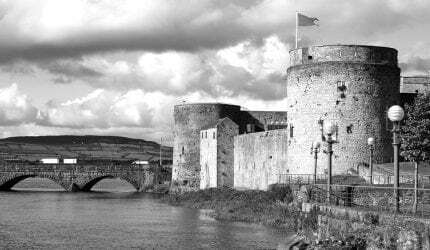 Nearby attractions include the Hunt Museum, King John’s Castle, Bunratty Castle and Folk Park. 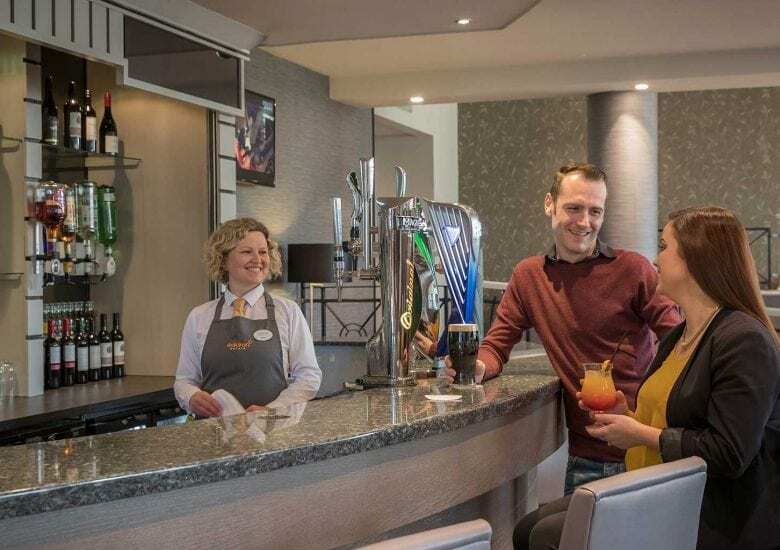 Thomond Park is also easily accessible, as is the greyhound racing for a fun night out. 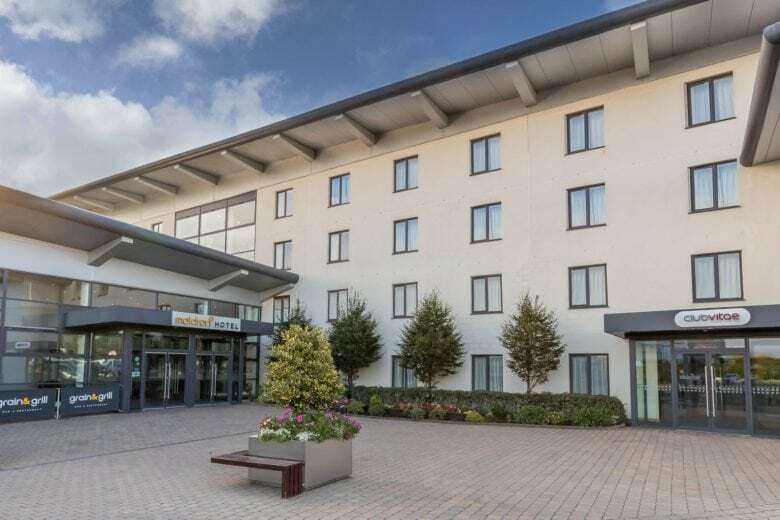 Maldron Hotel Limerick offers 143 rooms, some of which are ideal for large families or groups travelling together. 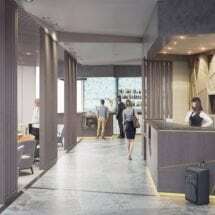 Visitors to Newcastle will enjoy easy access to the famous Tyne Bridge, St James’ Park, Grey’s Monument, Theatre Royal, Newcastle Cathedral, Great North Museum: Hancock and Newcastle University. 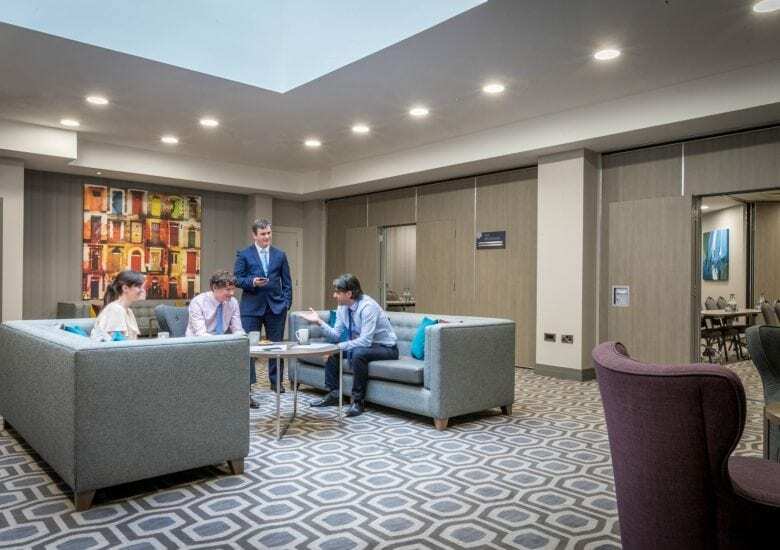 Renowned for high standards and excellent customer service Maldron Hotel Newcastle is the ideal place to enjoy a business trip or a leisurely weekend getaway. 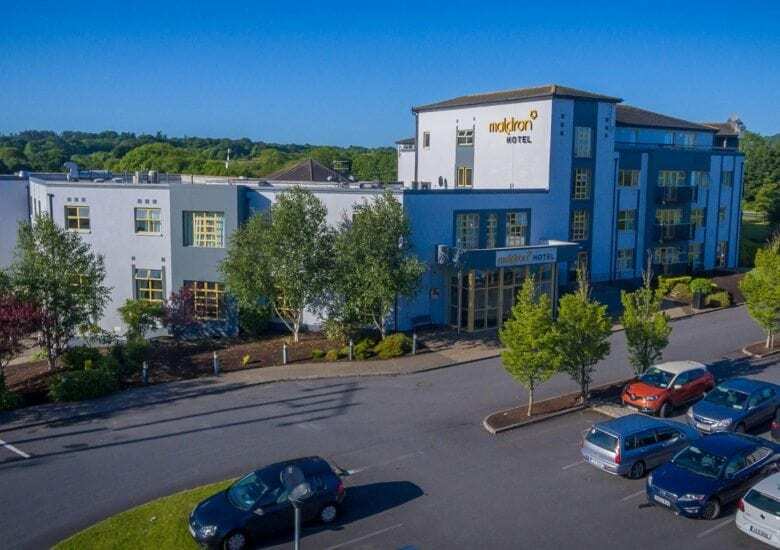 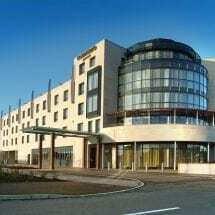 Maldron Hotel Wexford is the ideal base if you are sightseeing in Wexford, with a range of sights easily accessible, from the long stretches of sandy beaches in Wexford and Rosslare to Hook Head, one of the oldest operational light houses. 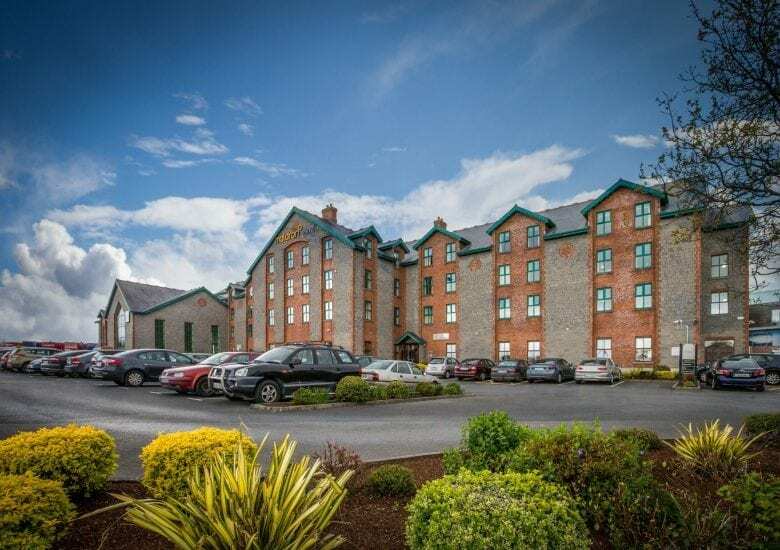 Maldron Hotel Wexford caters for every kind of guest. 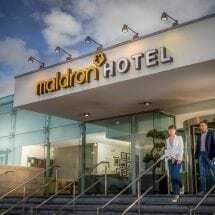 Make wonderful memories when you stay with Maldron Hotels. 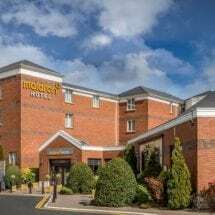 Leisure and business travellers will find Maldron Hotels are the perfect base offering superior accommodation at an affordable price. 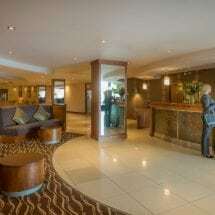 All hotels have great restaurants and bars and many locations have leisure clubs with swimming pools. 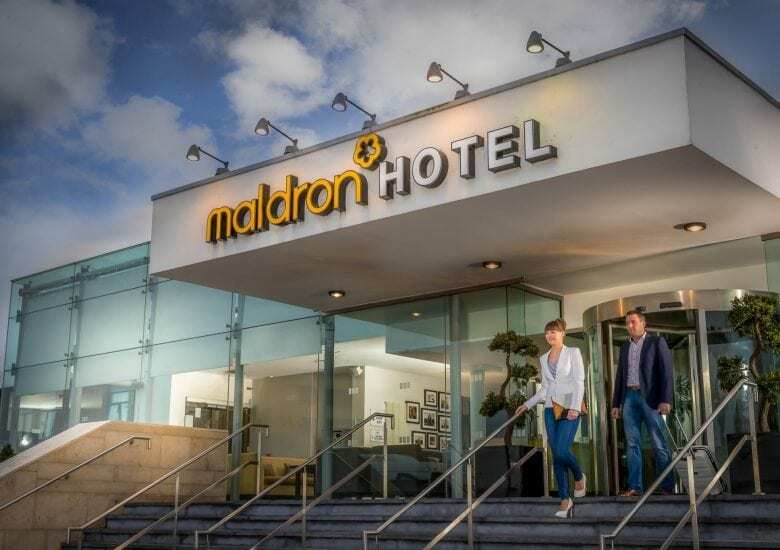 Maldron Hotels & Partners are located in some fantastic locations that make the ideal destination for your next break away. 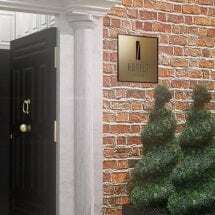 Experience true Irish hospitality in Belfast, Cork, Derry, Dublin, Galway, Laois, Limerick and Wexford. 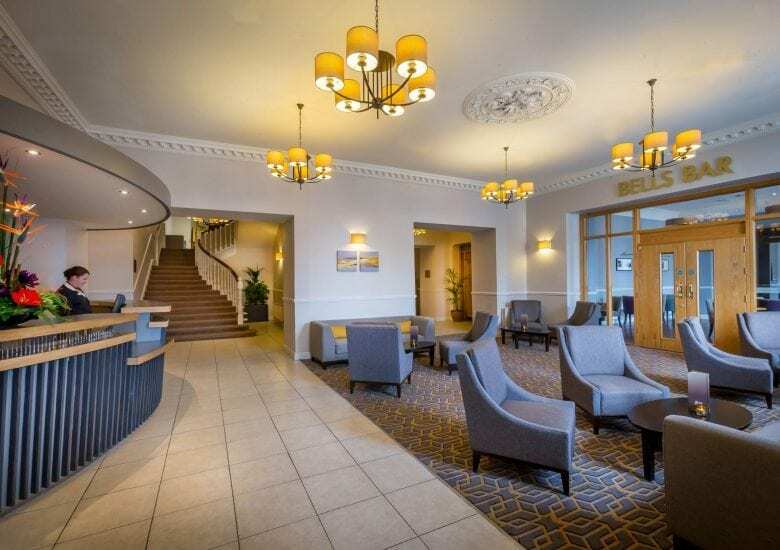 From spa treats to country escapes, activity breaks to family adventures, we have a hotel to cater for your every requirement. 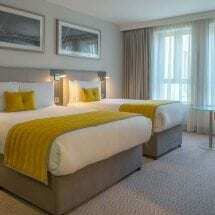 View our latest special offers and get planning a little trip to look forward to. 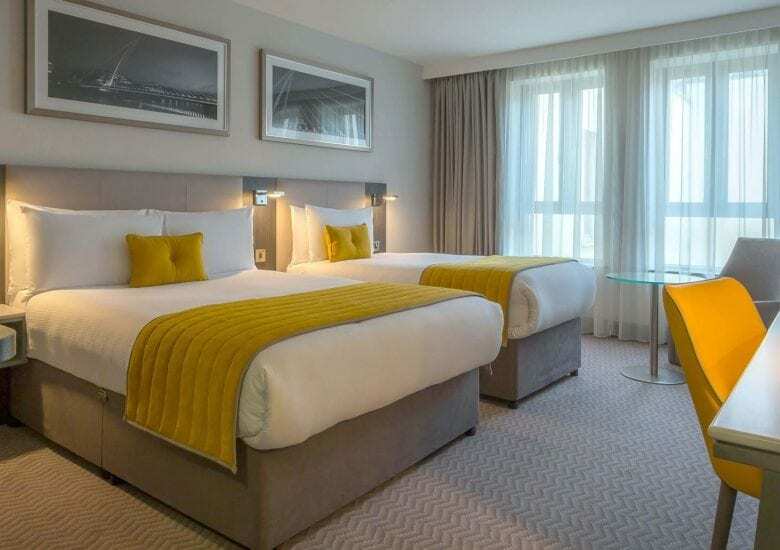 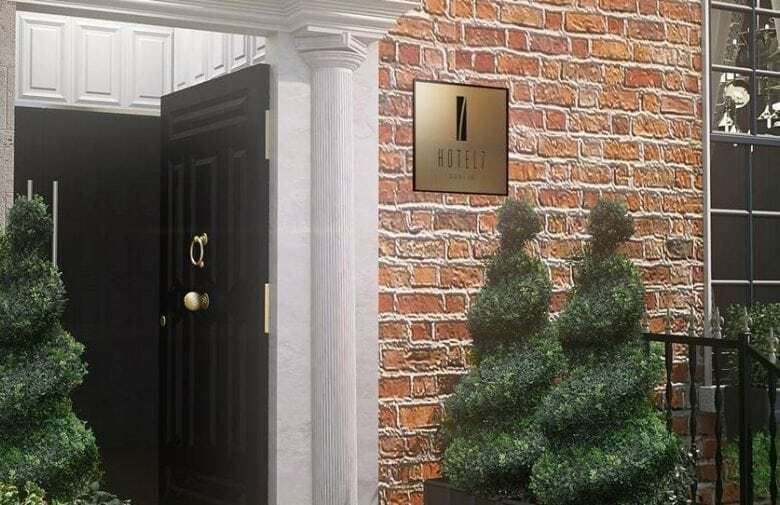 If you are considering a Dublin city break, we can offer you an extensive range of 3 and 4 star hotels located throughout the city, close to a world of shopping, cultural attractions, and also right next door to Dublin Airport. 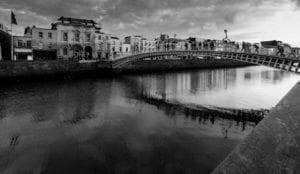 Find info on our hotels in Dublin here. 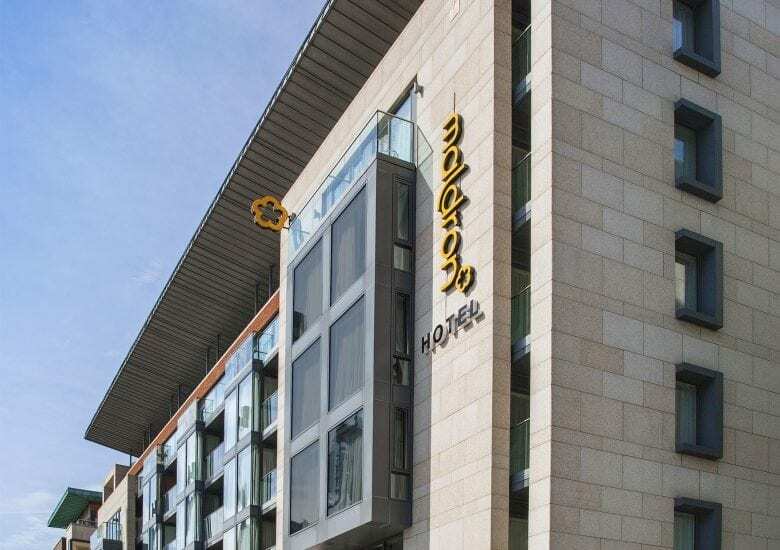 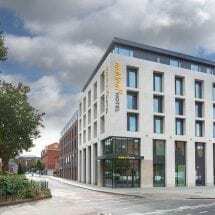 Find info on our hotels in Cork here. 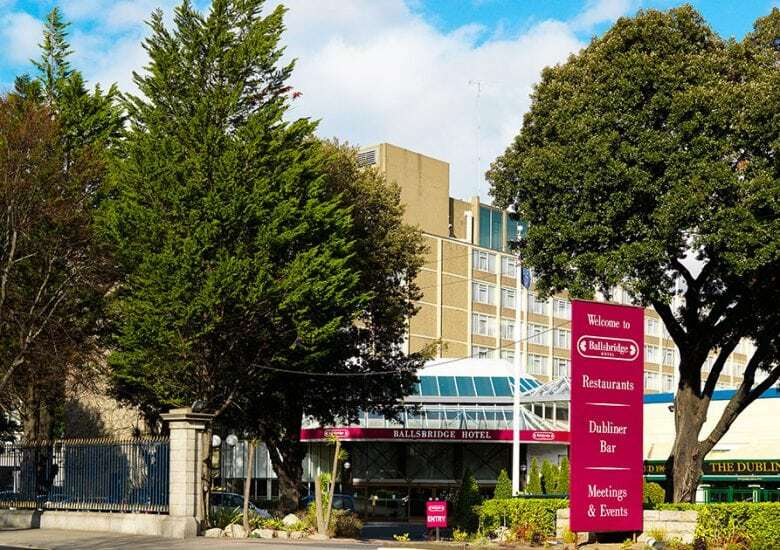 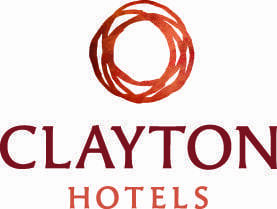 Find info on our hotels in Galway here. 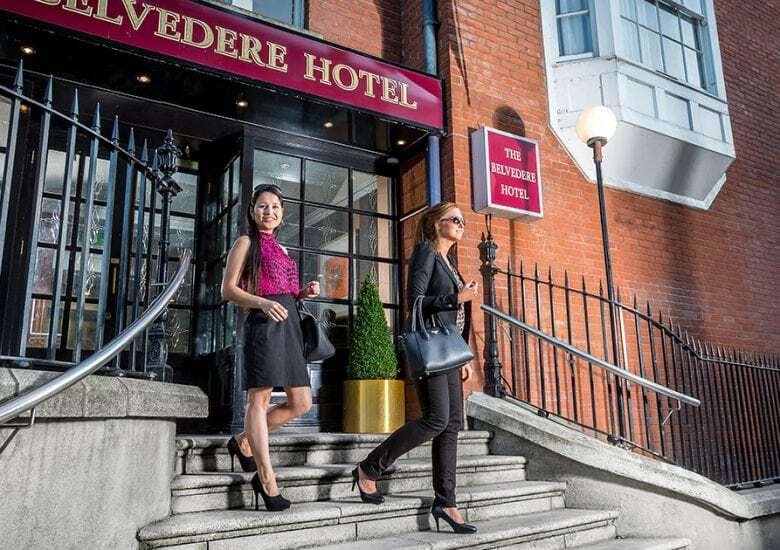 Find info on our nationwide Ireland hotels here. 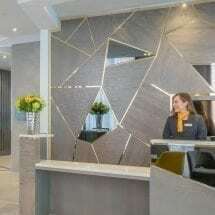 Find details on our airport hotels here. 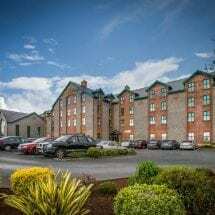 Find info on our hotels in Northern Ireland here.